Come enjoy a breakfast and show your support for Willard Schools' Occupational Therapy department. 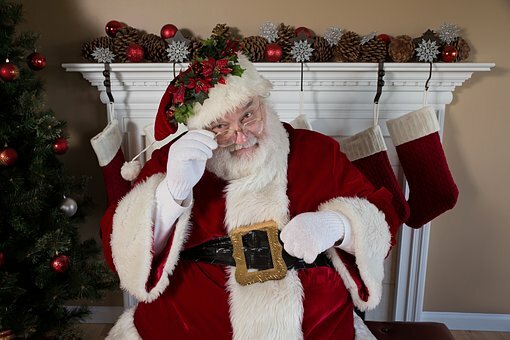 In addition to a delicious breakfast, you will receive one FREE picture with Santa per adult meal purchase. Additional copies may be purchased for $2 ea.